TOKYO -- Nissan is suspending domestic production of vehicles for the Japanese market for at least two weeks to address misconduct in its inspection procedures that led to a major recall. Japan's second-largest automaker said it would stop production of domestic market vehicles at all six of its Japanese plants to reconfigure their inspection lines. A production suspension is needed to reconfigure final inspection lines, the company said in a statement. The automaker will also increase the number of final inspectors, CEO Hiroto Saikawa said at a press conference at its Yokohama headquarters Thursday. Nissan will continue to produce vehicles for export in Japan, including its popular Rogue SUV crossover model and the battery-electric Leaf, as the certification process for final inspections does not apply to vehicles shipped overseas. Nissan is calling back 1.16 million vehicles made and sold in Japan between January 2014 and September 2017 for inspection, after the government found uncertified inspectors approved vehicle quality at its domestic plants. The incident, likely to cost the company 25 billion yen ($222 million), has become the first big test for Saikawa, who took over the top job from Carlos Ghosn in April. 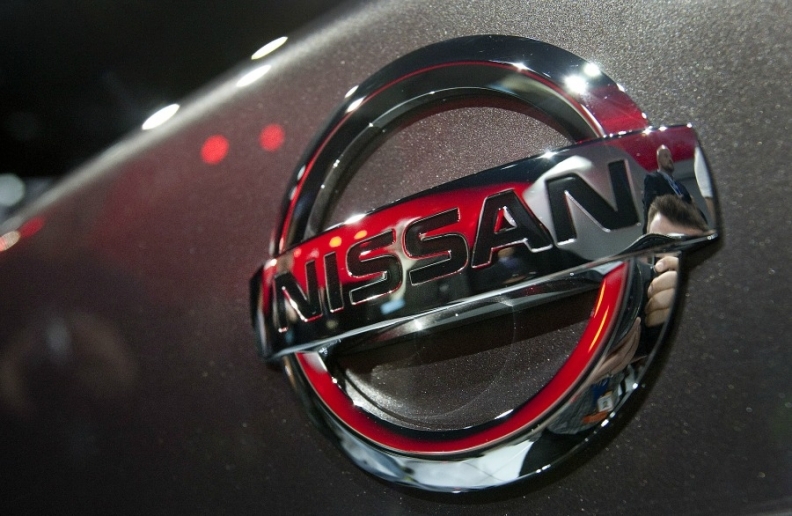 Nissan produced roughly 79,300 passenger and commercial vehicles in Japan in August. Around 27,600 of these were made for the domestic market, representing around 6 percent of its global production. "Our emergency measures were not enough. We were unable to change our bad habits," Saikawa said at Thursday's briefing. He added it appeared that a focus on increasing the efficiency of the inspection process had contributed to the issue, while poor communication between plant managers and foremen also may have been a factor. After the initial revelation, uncertified workers continued to perform some of the duties on some 3,800 vehicles at the Shonan plant of Nissan Shatai, a Nissan affiliate. Shipping of cars from the unit was suspended starting October 11 before resuming October 16, according to a Nissan spokesman. Kobe Steel, Japan's third-biggest steelmaker, admitted this month it had falsified specifications on the strength and durability of aluminium, copper and steel products, misconduct that may have stretched back more than 10 years.